When you're walking in Rosslyn, be sure to stay alert and look around. You'll see all kinds of amazing things. 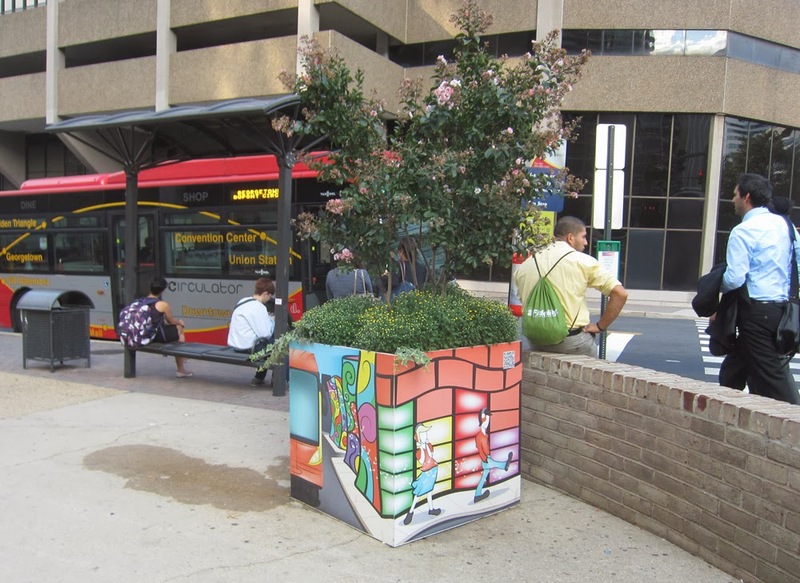 Take a walk and have a look at Rosslyn's awesome planters! The planters should have been made using traditional red bricks. Plants grow better in red brick planters.